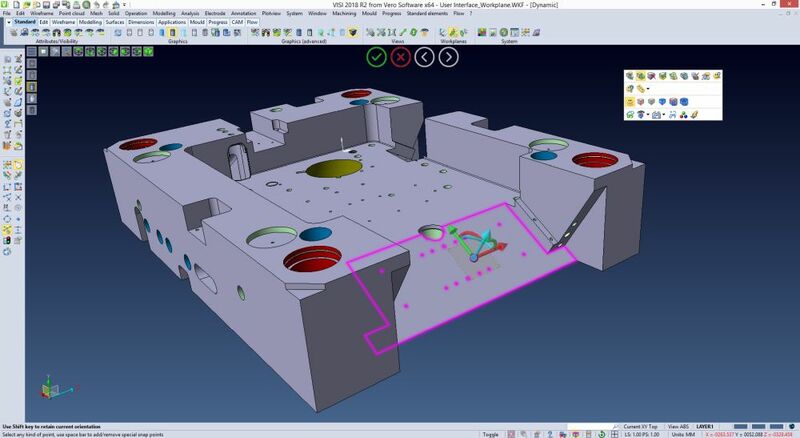 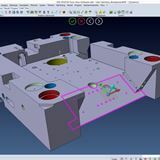 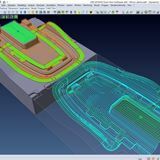 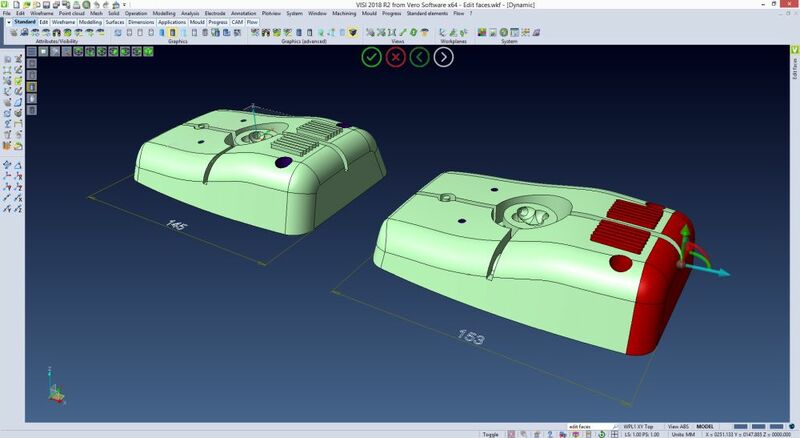 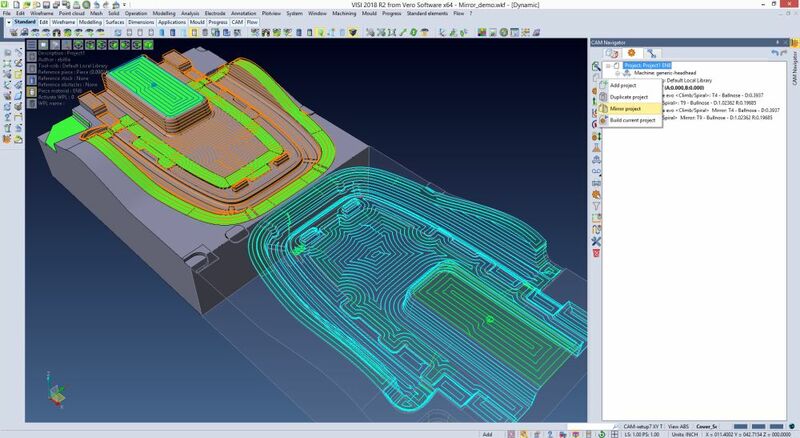 The 2018 R2 release of VISI launches a new module for reverse engineering, along with new and enhanced functionality for both CAD and CAM processes, specifically designed for the mould and die market. 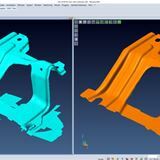 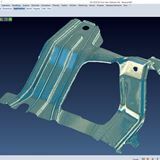 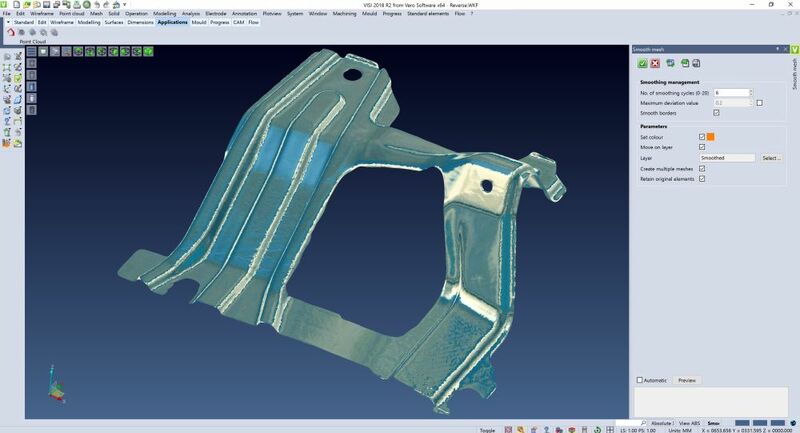 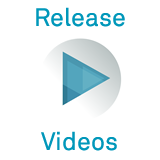 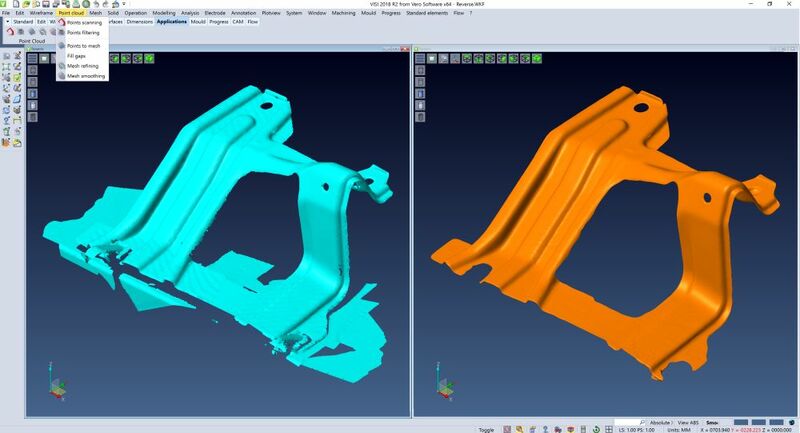 Overall, VISI 2018 R2 contains almost 250 items of new and enhanced functionality, including updates to the direct modelling capabilities, which provide additional editing for both solids and surfaces. 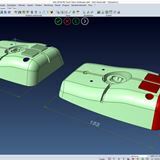 Updates to the faces selection allows matching faces to be selected – it’s now possible to select matching faces by providing specific conditions such as planar, cylindrical and fillet face types, along with radius condition, orientation and colours, to dynamically select similar faces.